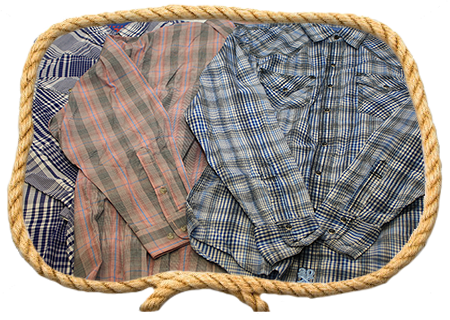 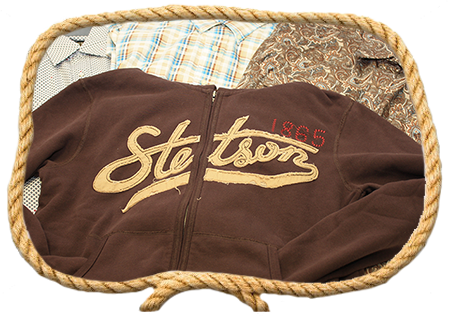 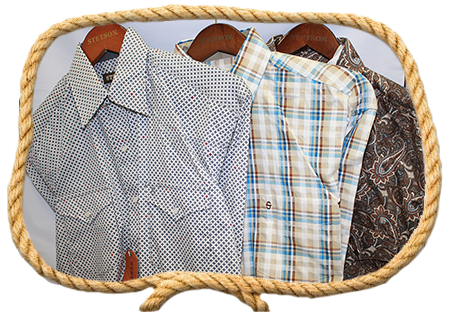 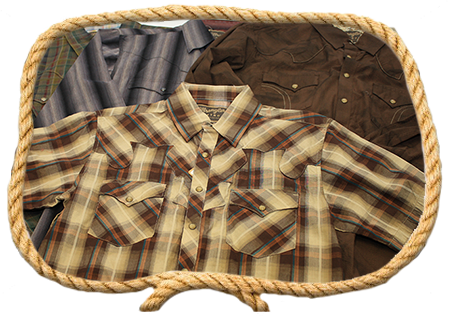 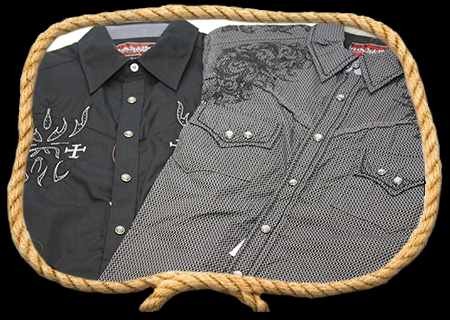 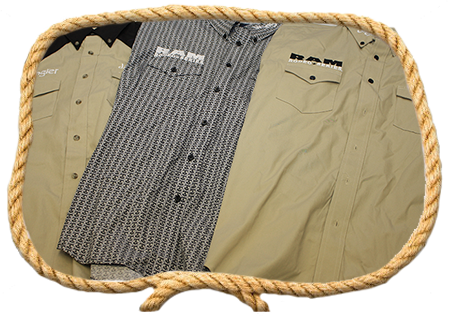 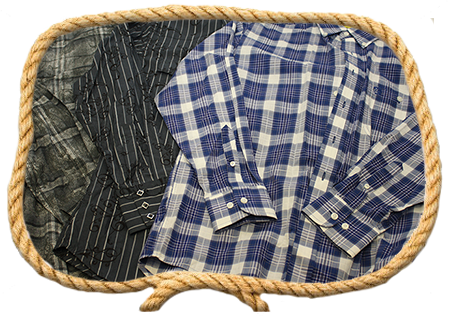 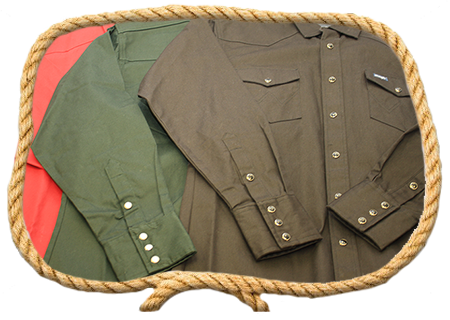 Whether it’s a heavy duty shirt for workin’ out in the barn, a western/dress shirt to dress up a pair of blue jeans, a t-shirt for those casual dress days, or a hoodie to keep you nice and warm, we’ve got a shirt for every occasion! 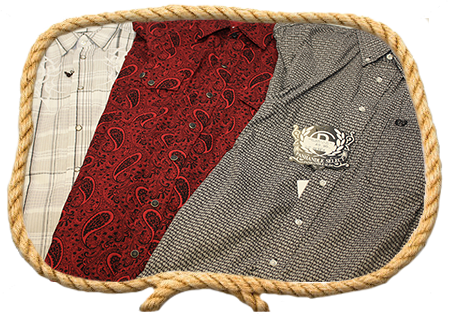 Most of our shirts are seasonal, which means they change with the seasons, so are not always available. 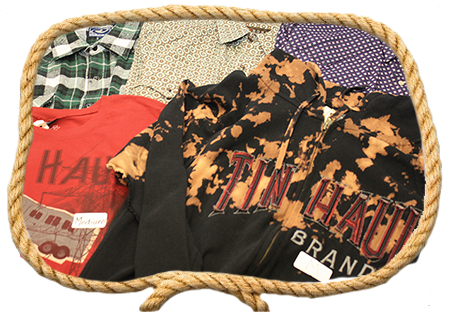 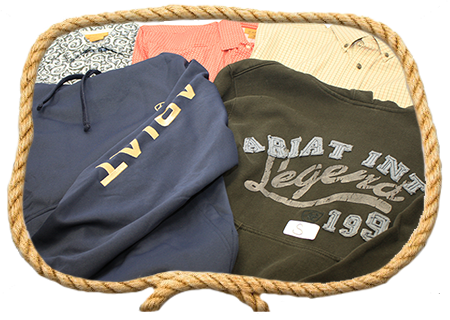 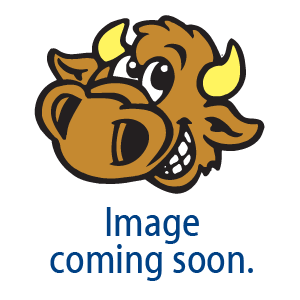 But, we can tell you a bit about the brands names we carry, the types of shirts they make and the size ranges available.